Have you made a New Year’s resolution? If not there is still time! 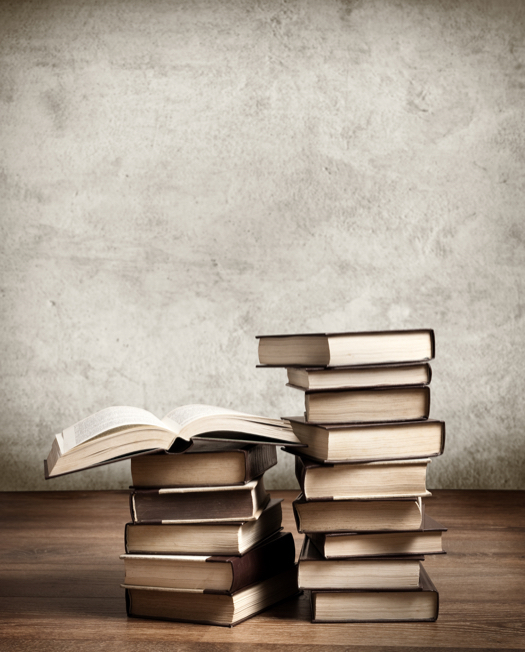 A resolution you can make today is to dedicate more time to reading over the next 12 months! The great thing about this resolution is that it’s easy to accomplish. Reading is not only a great way to learn more about the world, but it acts as a release from everyday life. If my daughter doesn’t have trouble sleeping, I’m usually dedicated to reading a good romance novel before bed. I like reading romance novels before bed because their easy to read and are generally lighthearted. Although, when I truly have free time I would rather read a different genre. I particularly enjoy historical and fine arts books. When reading these books I need to be fully awake and free from interruption because of the heavy amount of new information I’m intaking. That’s why one of my #ReadMore resolutions in 2015 is to dedicate a hour every second day to reading during the day. Since the New Year marks a fresh start, I would also like to expand my reading horizon to new genres. Kobo has the perfect app to do this. The “Collections” feature of the app allows you to file books together and by any theme you want. You can also browse other collections: Best Spy Books, Best Romance, Best in Health and Wellness. These already made collections really helped me discover books from new genres. 1. Philomena – I watched the movie last year and I was touched by Philomena’s story. It’s my goal to read the actual book behind the movie in 2015. 2. The Rise and Fall of the House of Medici – I love history and the fine arts. The Medici family were the most powerful family during the Renaissance. The family was a huge patron to the arts, so I would love to actually read about the family. 3. 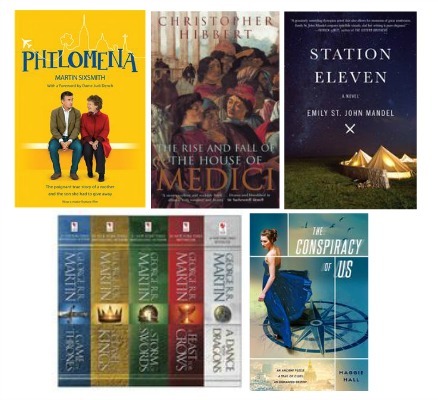 Station Eleven – This novel intrigued me immediately when I learned the incredible recognition it has received – National Book Award finalist, New York Times bestseller, Globe and Mail bestseller, and a Best Book of the Year in The Globe and Mail, The Washington Post, Entertainment Weekly, Kirkus Reviews, and Time magazine. It’s also an end of the world story, which has become really popular in recent years. 4. A Game of Thrones 5-Book Boxed Set (Song of Ice and Fire Series) – I love the Game of Thrones TV series and have been meaning to read the books for the longest time. In 2015, I would love to finish all five. 5. The Conspiracy of Us – This is a young adult book, a genre I don’t read as much. Young adult books have become popular for adults to read nowadays and a lot have been turned into successful movies. This title sounds interesting because it dabbles in history and mystery. What’s your #ReadMore goal this year? 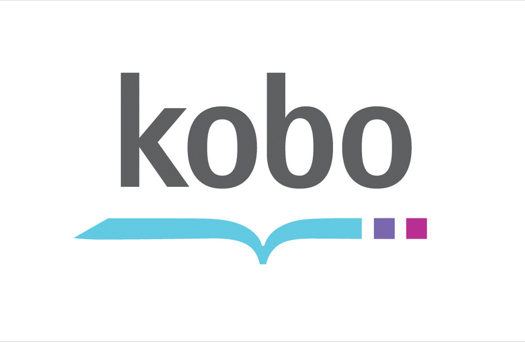 Check out the Kobo store or download the Kobo app to find books to add to your reading list this year.